If you are a cheese lover, the term "au gratin" needs to be added to your dictionary. "Au gratin", adopted from French culinary, refers to a dish that is baked with a topping of seasoned breadcrumbs and cheese. The au gratin topping should be golden brown, which can be achieved by baking or by placing the dish under a broiler. It's a versatile topper that's an easy way to add flavor and of course, more cheese, to numerous dishes. (source: The Spruce). 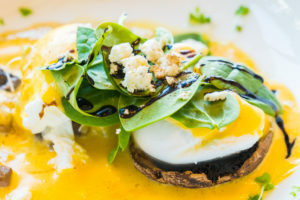 Our Poached Egg Au Gratin recipe is a modern take on both "au gratin" and your favourite brunch dish - egg benedict. If you are a fan of cheese and truffle, this will be the best thing that has ever happened to your weekend brunch. For this recipe, you'll need: a pot, a small sized pan, a slotted spoon, a spatula, a lined bowl and a baking pan. 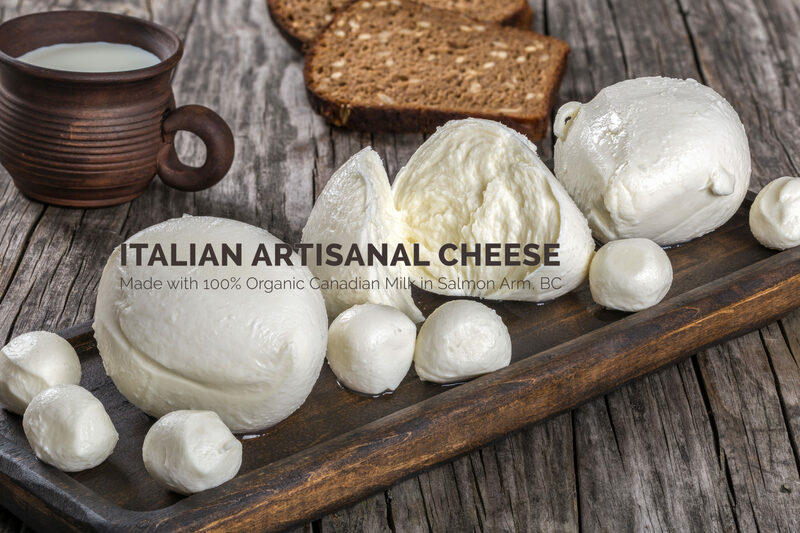 Pairing Suggestion: Enjoy with a glass of dry red wine, we recommend Cabernet Sauvignon or Shiraz..
Because of its soft, fresh and spreadable quality, Tanto Latte Black Truffle Cheese can be used as a spread, as a dip or in your melted in your favourite pasta recipe. It adds an amazing aroma and flavour to any recipe. For more information about our Black Truffle Cheese, visit our store today!